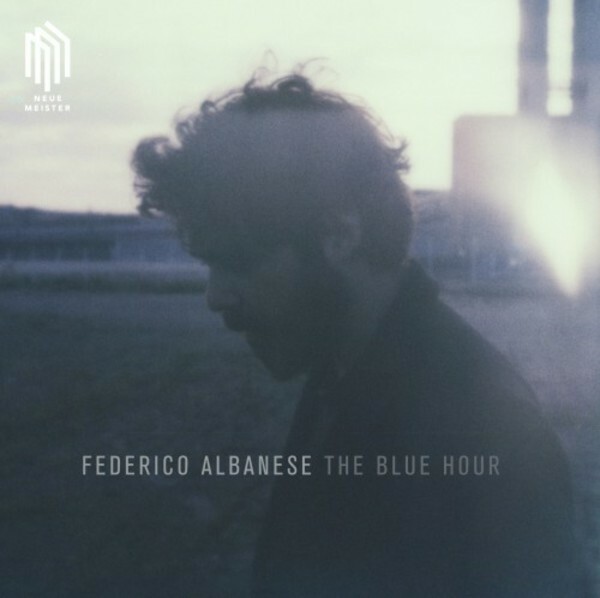 The Blue Hour was created by composer and pianist Federico Albanese to convey the magic of the transition between day and night, with its cross-currents of euphoria and yearning, when melancholy and remembrance merge. Albanese translates these sensations into music. The melodies he finds for them on the keyboard linger in the memory. Instrumentalized with a cello and sparing, tasteful effects, they grow into minimalist chamber symphonies. At the same time, The Blue Hour is pervaded with the pulsating rhythms of Albanese�s new home city, Berlin. The Blue Hour shows that Albanese has found his own sound: more complex and energy-laden than your typical minimal piano album, with clear melodies and yet full of dreamlike fluidity. All the pieces on the album were recorded from start to finish on analogue equipment, further enriching the warmth of their sound. The Blue Hour was mixed and mastered by Francesco Donadello, known for his work with electronic duo Modeselektor, Tom Yorke, Dustin O�Halloran and Moderat.